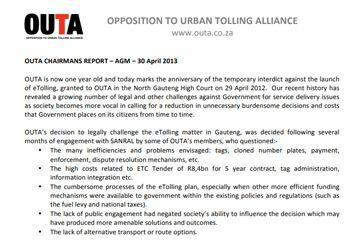 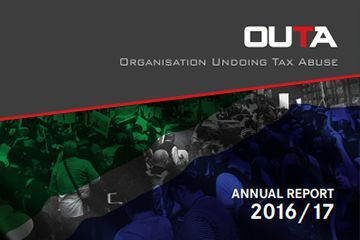 OUTA IS A REGISTERED NON-PROFIT ORGANISATION WITH POLICIES, GOVERNANCE AND OPERATIONS OVERSEEN BY AN EXECUTIVE COMMITTEE AND A BOARD OF DIRECTORS. 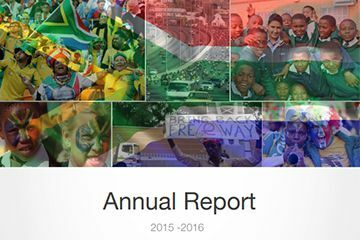 We are crowd funded by the public and businesses within the republic. 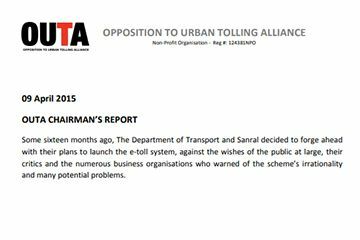 We have no agreement with political parties and aside from R1million rand donation from the Demopcratic Alliance in 2014 for the Supreme Court of Appeal court case on the e-Toll matter, we receive no funding from political parties. 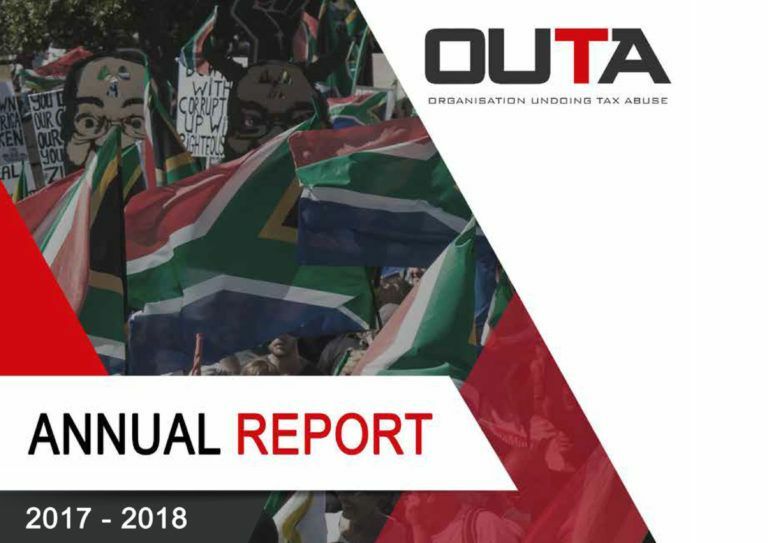 Donor funding from Funding institutions is minimal and in 2018/19 financial year, this equated to less that 5%. 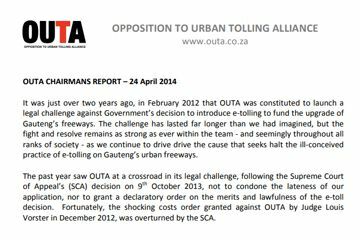 OUTA does not share information about its sponsors or donors.